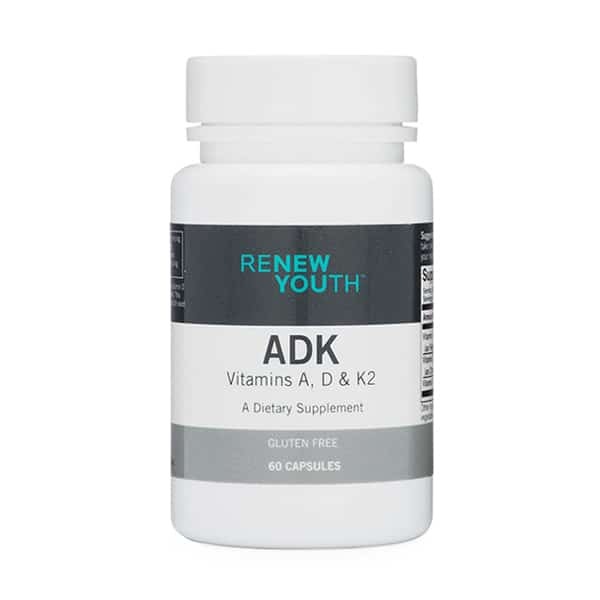 Antioxidants like Alpha Lipoic Acid neutralize free radicals, thereby reducing cell damage. In addition to being a particularly potent antioxidant, Alpha Lipoic Acid has been shown to activate and extend the effectiveness of other antioxidants. 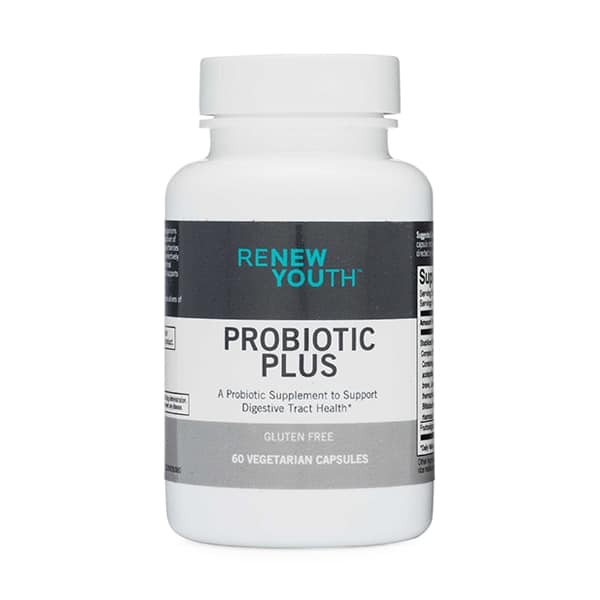 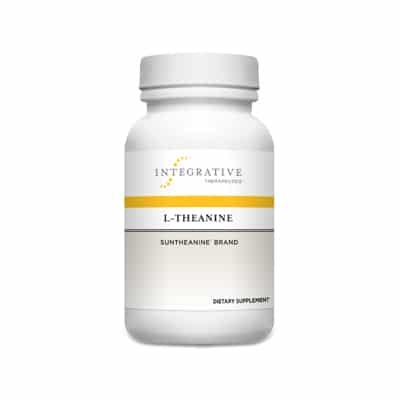 Alpha Lipoic Acid also helps with the production of energy, contributes to a strong immune system, supports connective tissue health, and may help to increase insulin sensitivity. For those looking for extra antioxidant support, our Alpha Lipoic Acid supplement is a strong choice.